Just one of the fun details from our Mad Science Party. 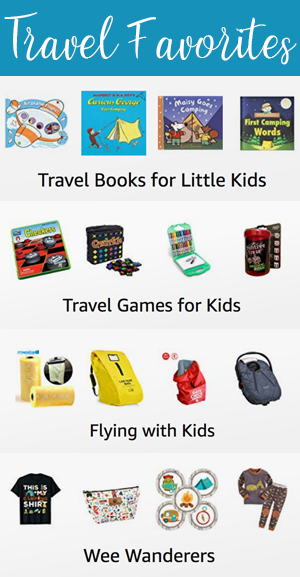 You can see all the info over on the Jacksonville Moms Blog. 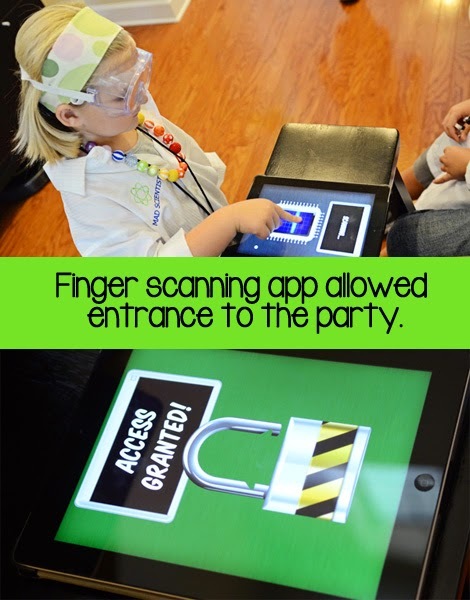 Checking In: Once the kids were all decked out in their lab coats and goggles it was time for them to officially check in to the party. I downloaded a Fingerprint Security Scanner app for our iPad (it’s also available for the iPhone) and set my nephew up at a station either allowing or denying access to the party. The rule was he had to allow access to all the little kids, but he could have fun denying the adults. Pro Tip: Pay the $.99 for the ad free version of the app.